Best Deals, Cheapest Price on Nikon DSLR Cameras, Lenses, Speedlites and more ! Never Miss a Deal Again ! Enter your email address to receive notifications of new deals by email. Refurbished Nikon D600 w/ 24-85mm lens for $1,599 ! 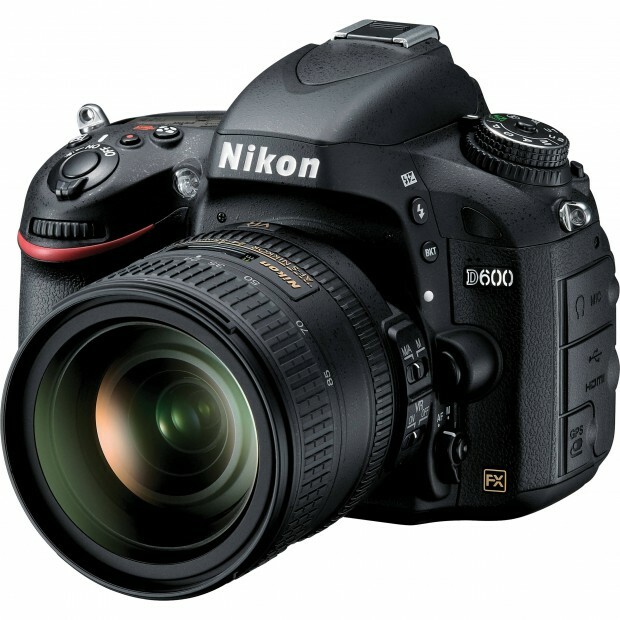 ">Refurbished Nikon D600 w/ 24-85mm lens for $1,599 ! Woot.com and Adorama.com has a refurbished Nikon D600 deal. Today Only – Refurbished Nikon D7500 for $699 at B&H Photo Video ! Today Only – Up to 69% Off on SanDisk Memory & Storage Products at Amazon ! Hot Refurbished Deals – D810 for $1,899, D750 for $1,089, D500 for $1,379, D610 for $899, D7500 for $749 at Adorama ! NIKKOR Z 24-70mm f/2.8 S Lens now Available for Pre-order ! Up to $300 Off Nikon Lens-Only Instant Rebates Now Live !